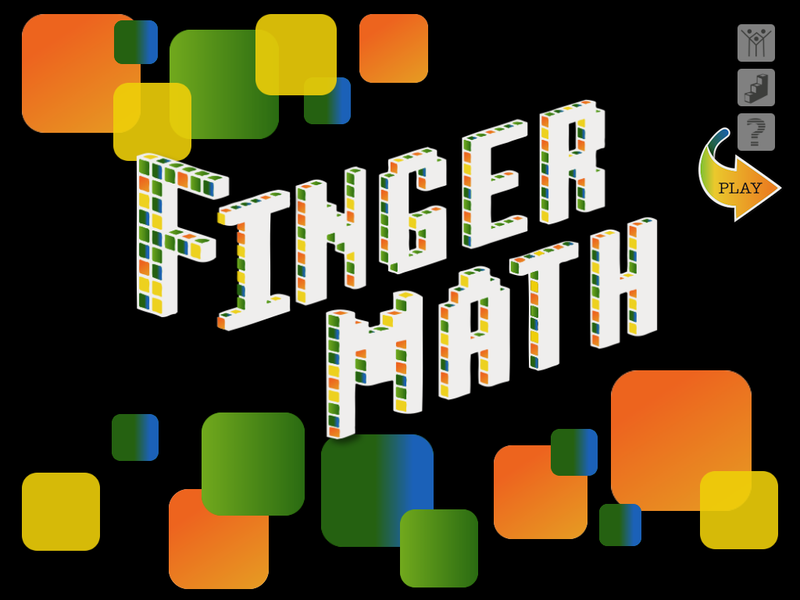 Finger Math Makes Apple's "New and Noteworthy" List! 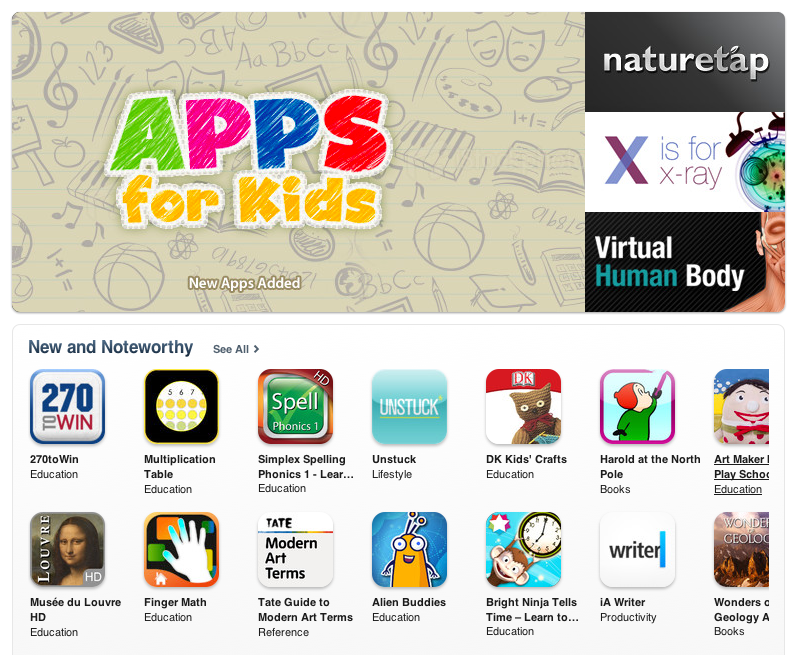 Finger Math Makes Apple’s “New and Noteworthy” List! Our House Interactive, LLC does not collect personal information of any type in any of our apps. In the event that we gain access to your information, such as email address, through your direct correspondence with us we promise to keep your personal information completely private. We will not share this information with anyone except trusted business partners to address your order and/or request. This information will never be sold or abused. 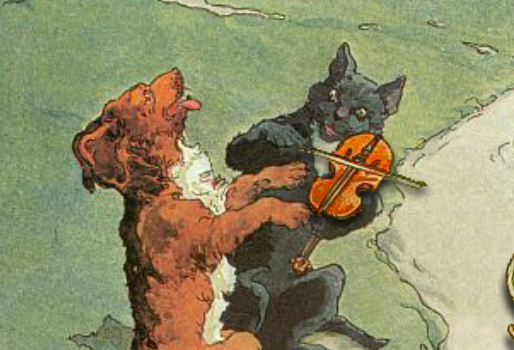 Our House Interactive, LLC © 2011-2019 All Rights Reserved.